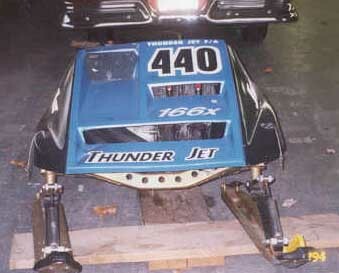 This sled has been raced for over 15 years now, and still holds its own. 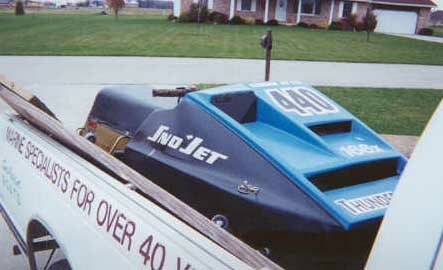 Even the new sleds don't stand a chance against this antique. 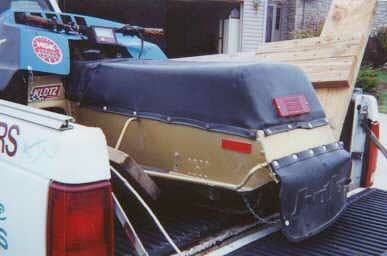 The sled is fully modified, and Mike runs it on ice and grass.